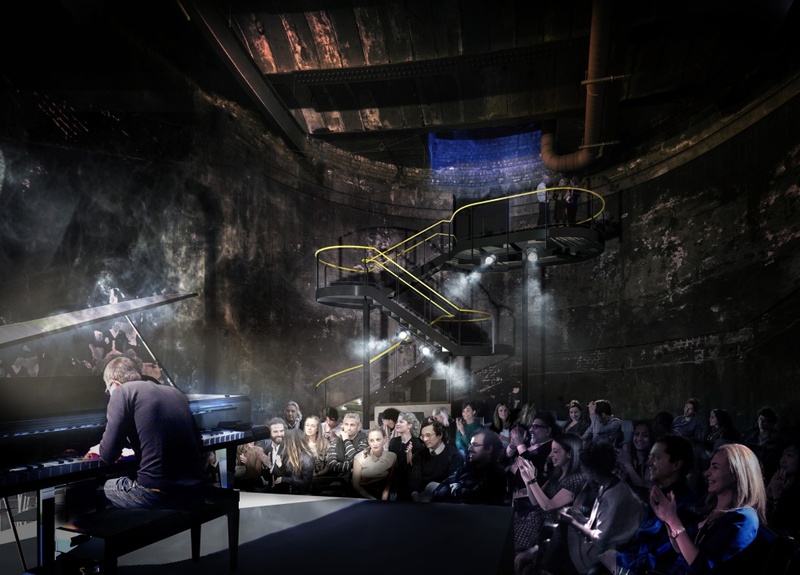 A former entrance shaft to the Thames Tunnel is to be opened up and reimagined as a performance space after lying dormant for 150 years. The tunnel was designed by Marc Brunel who worked on the project with his son Isambard Kingdom Brunel. It was the only project they worked on together. 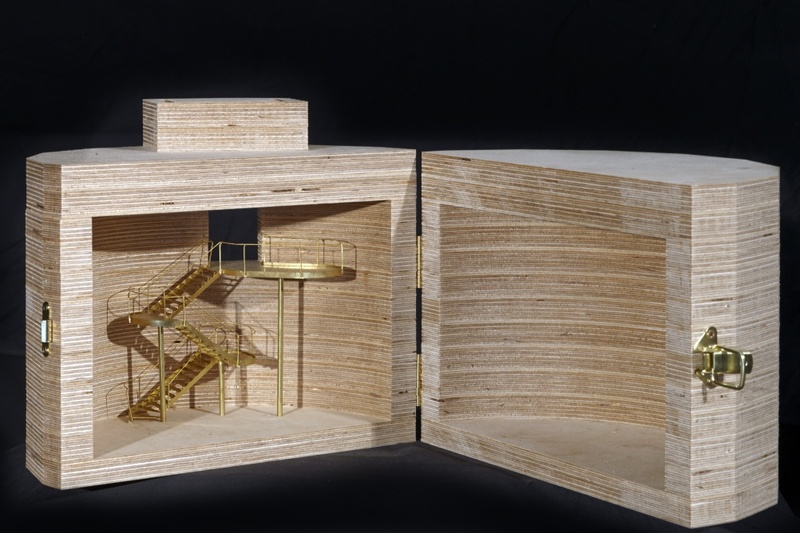 Architect Tate Harmer has been appointed by the Brunel Museum and its design will give access to the space via a free-standing cantilevered stair case. 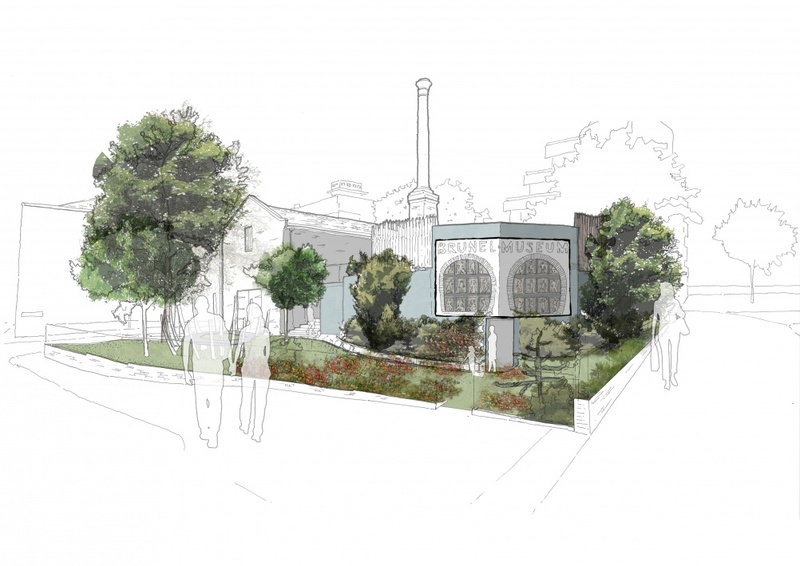 The shaft is close to the museum in Rotherhithe, London, on the south-side of the Thames. It connects with the Grade II-listed Thames Tunnel which opened in 1843 and was the first underwater tunnel in the world, giving rise to the modern metro system. Originally the shaft’s purpose was an access point for the construction of the tunnel. Upon opening it was transformed into the grand Entrance Hall, accessible by a series of staircases, which have long-since been removed. The tunnel was used by pedestrians until 1869 when The East London Railway Company began to run steam trains through it. At this point the shaft or Grand Entrance Hall provided ventilation for steam trains, which ran the length of the tunnel belting out thick black smoke. The 15x20m deep shaft will retain its smoke-blackened walls. Today, above ground concrete jack arches act as a roof and mean that the shaft is only accessible through a small door. This will be enlarged slightly but doesn’t give the construction team much space. Therefore Tate Harmer’s “ship-in-a-bottle” staircase design means that everything can be unpacked and built inside. As the staircase is freestanding it doesn’t interfere with the protected fabric of the structure and it will sit on a new concrete floor, underneath which the East London line and the London Overground run. Its steel will be painted in a dark grey colour-matched to the walls and “the smallest amount of lighting will be used,” according to Pinn. The staircase’s modular design means that underneath it a bar will be erected and it can conceal other components such as seating, a stage, lighting and electrics. 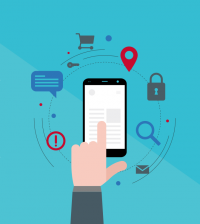 Please correct the error in the first sentence of this article. 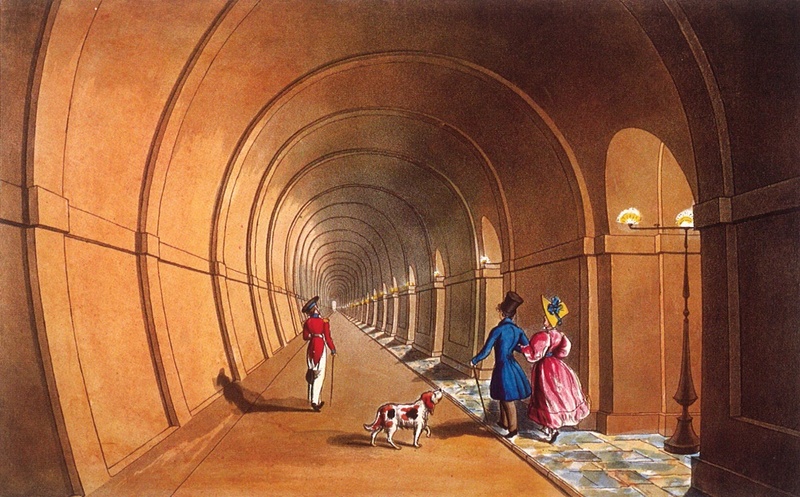 The Thames Tunnel was designed by Marc Brunel, IK Brunel’s father. 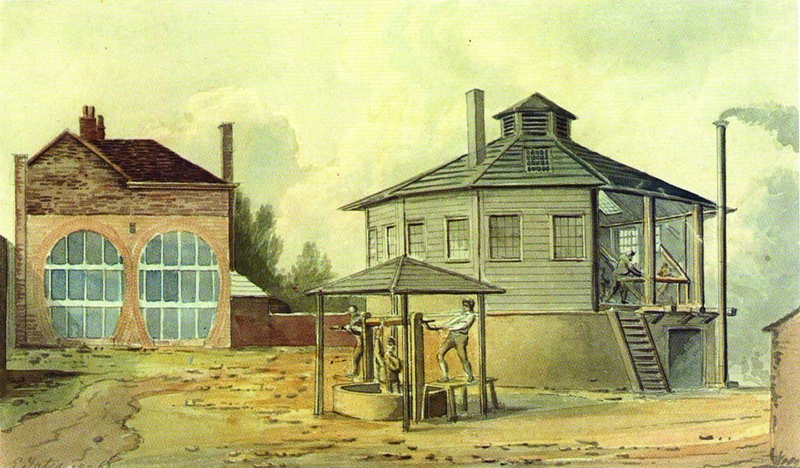 IK Brunel worked on the project with his father in his youth, but did not design any part of it. Hi Andy, You’re right. 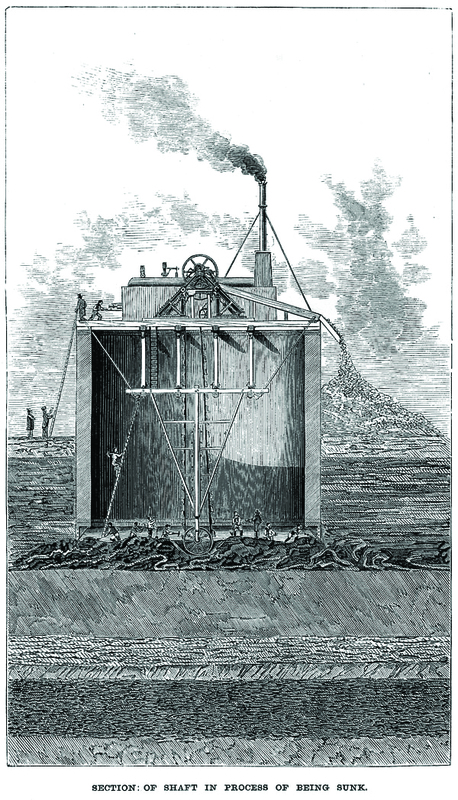 We understood that IK Brunel had taken on the project but it was indeed his father Marc who designed and began it. We’ve clarified this now. Hi Tom, thanks for the correction, but still not right. IK Brunel didn’t work on it after 1828, but Marc completed the project (it opened in 1843).